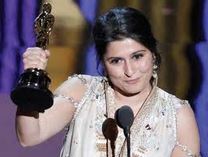 Sharmeen Obaid-Chinoy’s Oscar acceptance speech was short, concise and without fluff -very much like her documentary work. She exemplifies what it means to be an investigative journalist. 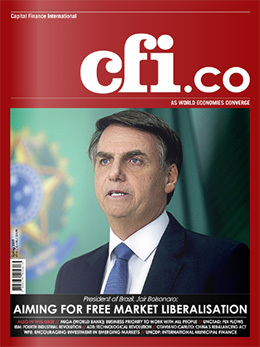 In an age when cable news networks are rapidly losing attention span and there is a growing reliance on online reporting, it is certainly worth taking every opportunity to celebrate long form investigative journalism. Sharmeen won the 2012 Academy Award, Best Short Documentary, for he latest film Saving Face. This tells the story of victims of acid throwing attacks in Pakistan and includes interviews with both victims and perpetrators (who are usually family members). The film focuses on two women: Rukhsana and Zakia, documenting their rehabilitation through facial reconstructive surgery and struggle for justice through the courts and political system. Although the film is upsetting, particularly when the details of each case are discussed, ultimately it has a message of hope. Having worked on investigative pieces since the age of fourteen, Sharmeen produced her first documentary in 2002. Terror’s Children follows the lives of eight Afghan refugee children living in Sharmeen’s native Karachi. Eleven years on and the subject matter of her documentaries hasn’t got much lighter. Audiences very quickly get the message that she will fight injustice despite the dangers she faces and will not put up with frivolity. Her documentaries cover major issues, but these issues are brought to our attention via the stories of the individuals affected. This leads to an offering which is very personal and often appropriately uncomfortable to watch. Powerful in their simplicity, always bringing to light stories in desperate need of being told, her films will leave you sharing her anger.